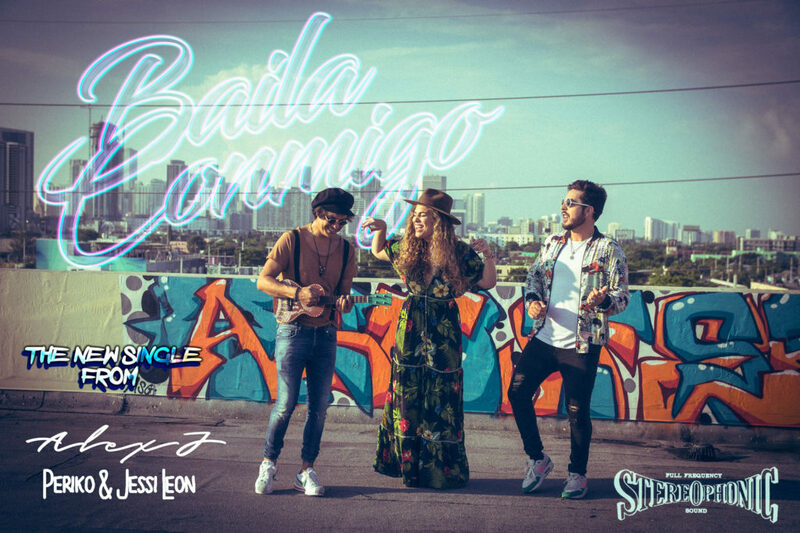 Our CEO & founder Alex J teamed up with Periko & Jessi León (distributed by Sony Latin) to produce the reggaeton/cumbia tropical flavored banger “Baila Conmigo”. “Baila Conmigo” is Alex J’s debut appereance in the musical lansdscape as a performer, stepping into the spotlight. It was a natural & seamless step for me since I’ve been doing the “performer” thing for years inside the studio for other artists as a producer and fellow collaborator. People have always digged what I’ve brought to the table musically bith inside & out of the studio so I believe it’s finally time for the world to get to know the other side of Alex J.
I believe myself to be one of the “lucky ones” to be around some of the most influential players in music & business who have directly and indirectly served as mentors for my development. I spent a long time just vibin’ and quietly studying the industry. Now it’s time to leave my mark.